We are happy to provide you a full-service social media marketing service. 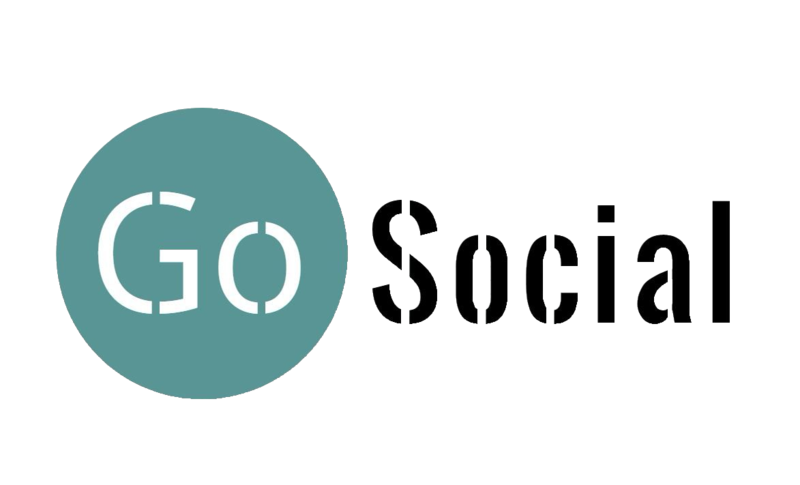 Since 2016 we launched Go Social as a new Brand Company in Albania with the focus on building the online performance of the Companies. We aim to make them more competitive by raising their performance as well as their sales. We have in focus Companies coming from Tourism Sector, such as hotels, restaurants, Agro – businesses and other target Companies. GoSocial top priority is implementing the correct strategy for your business to help you accomplish your goals. A full-time professional social media manager will be working on your business’s social media channels. This individual will be working closely with you and your team by setting up weekly calls to go over strategy & execution for different social media marketing campaigns. Whether you are trying to get more twitter followers, maximizing your Facebook posts, or interacting with your fans on Google Plus, the social media management team at GoSocial has the experience and industry insights to help you get the most out of your social feeds. Your Social media manager will post daily industry related content, interact and engage with your fans, and provide highly targeted ads to generate more quality leads, resulting in more conversions for your company. GoSocial staff is well trained and will write high-quality social media posts for your business. These posts will be made to your social media channels on a daily basis and will include professional articles, high-quality images, interactive videos and great written content. All of your posts will be relevant to your business’s industry while targeting your ideal audience. Who are your ideal customers? What is the overarching message you want to deliver? Our experienced team will work with you to create a specifically designed campaign and create promotional, educational, and engaging posts to drive more traffic to YOUR brand, and ultimately generate more leads. Your social media manager will be monitoring your social media channels on a daily basis for any positive or negative reviews. If there is a negative review, your manager will contact you immediately with recommendations on how to handle the situation. If there is a positive review, they will respond positively and thank the user. Your social media manager will also monitor your social media for trending topics and/or hash-tags related to your business! Your social media manager will be sponsoring (Also known as ‘Boosting’) multiple posts per week with advertising dollars on your Facebook page. This is part of our overall content strategy and will drive more targeted engagement and exposure to your brand on Facebook posts. Where do my boosted posts show on Facebook? What do they look like? Boosted posts appear more frequently in News Feed, so there’s a better change the audience you are targeting will see the post. Boosted posts are labeled “Sponsored”. Boosted posts don’t appear in the right hand column of Facebook. Check out the example on the right. Your social media manager will go through different groups and communities on your social media channels and post in these industry relevant groups, start up conversations and engage with people on an organic level. Your manager will also engage with hash-tags and grow your channels with more RELEVANT fans and followers. We consider “relevant” followers to be individuals who would be interested in your business and would eventually engage with you to buy your products or services. Your social media manager will create and run social media contests for your brand. They will generate a campaign idea, present it to you for approval, and then run the campaign from start to finish! Everyone loves prizes, and so will your potential customers. Social media contests are an amazing way to generate a massive amount of exposure on your social channels. More exposure = more engagement and more engagement = more leads & sales! Custom watermarked images are an excellent way of creating trust and relevance for your brand. 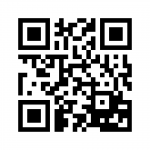 When high-quality images are posted, your company logo will be included as a watermark on the image. Having your images watermarked not only makes your brand look more professional, but it also increases brand exposure. Social Vantage professional graphic designers will custom design high quality cover photos for all of your social media channels. These banners will help your brand look professional and well branded throughout all of your social media channels.